From winning international citations through his movies "Azucena", "Kahapon May Dalawang Bata", "Ang Lalaki sa Buhay ni Selya", and "Aangkinin Ko Ang Bukas" among others, Carlos Siguion-Reyna has decided to showcase his creative touch in directing not only in film but also in theater via his first stage play “Walang Sugat”. 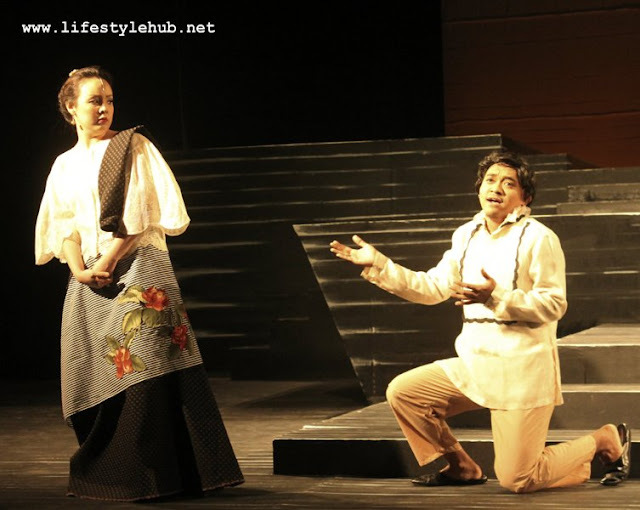 Severino Reyes’s controversial sarswela (formally “Zarzuela”) piece is set to prove Siguion-Reyna’s mettle and will headline Tanghalang Pilipino’s 26th season which will run from August 16 to August 26 at the Cultural Center of the Philippines. 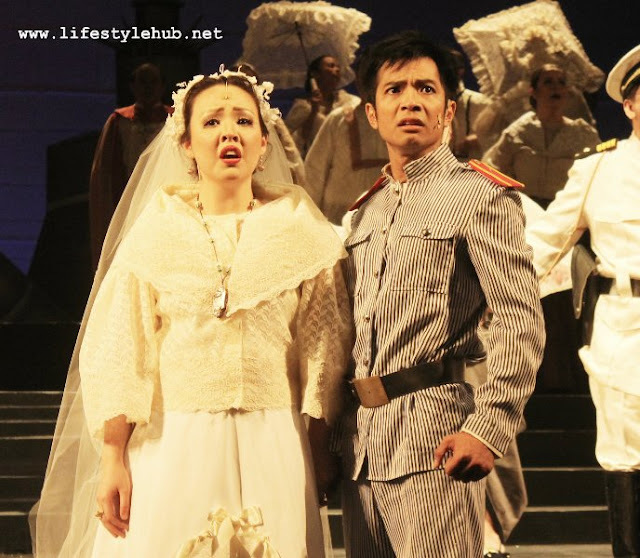 “I’ve long wanted to direct an opera or a book musical onstage. In fact, I’ve had talks with several people but plans didn’t materialize. 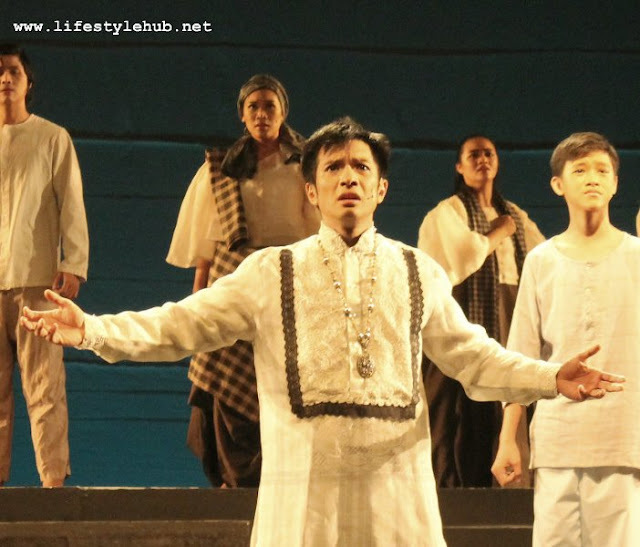 Earlier this year, a concrete offer and opportunity came when Nanding Josef approached me to do “Walang Sugat”, Siguion-Reyna said, sharing how excited he is to try stage directing. 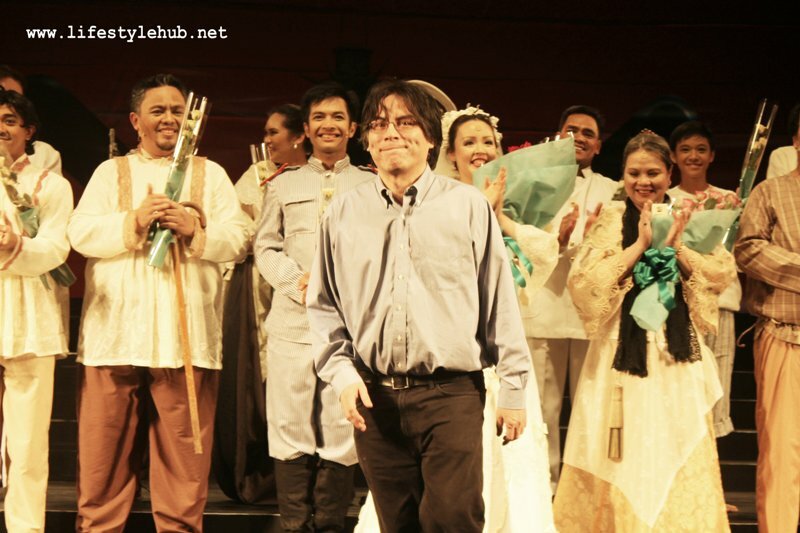 Winning a Grand Jury Award at the 2001 San Diego Asian Film Festival for his movie “Azucena” (Dog Food), and several other international citations including a Best Asian Film award at the 1998 Berlin International Film Festival for his masterpiece “Ang Lalaki sa Buhay ni Selya” (The Man in Her Life), Siguion-Reyna shares the main reason why he wants to lay his hands on theater- to explore the themes of literary works that are often times contained in films. 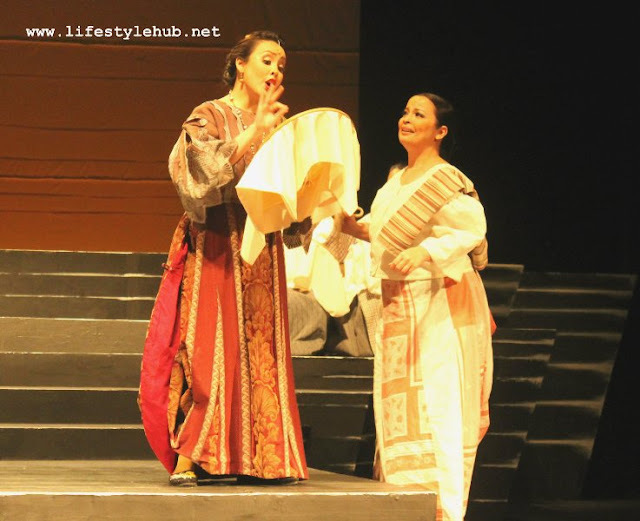 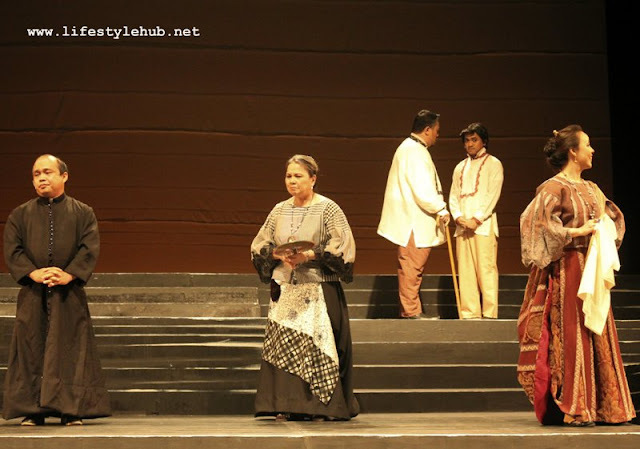 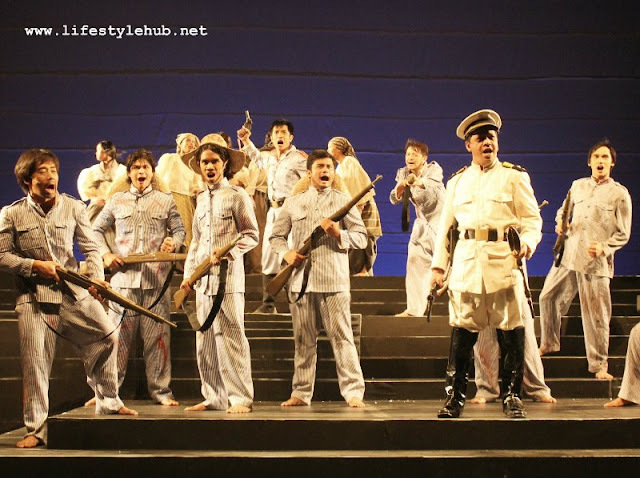 Last August 16, after the opening night of the stage play was moved due to the unfavorable weather condition last August 9, Siguion-Reyna’s first stage show ever was greeted with loud applause at CCP’s Tanghalang Aurelio Tolentino. 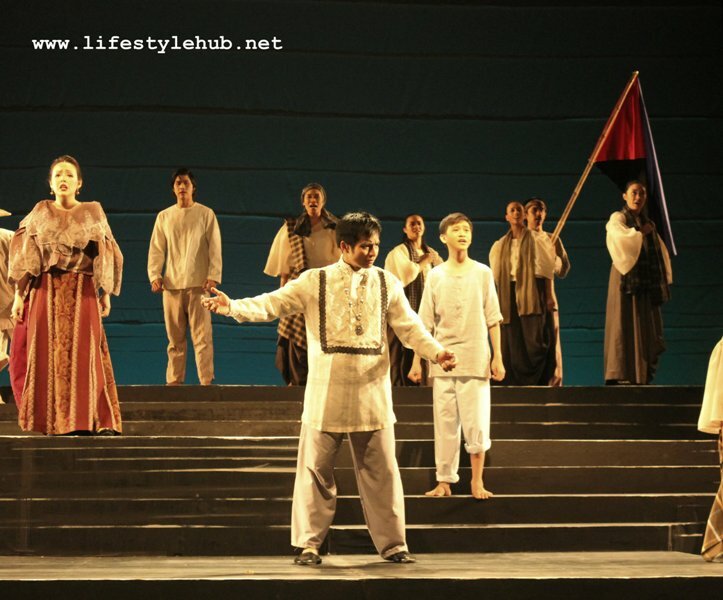 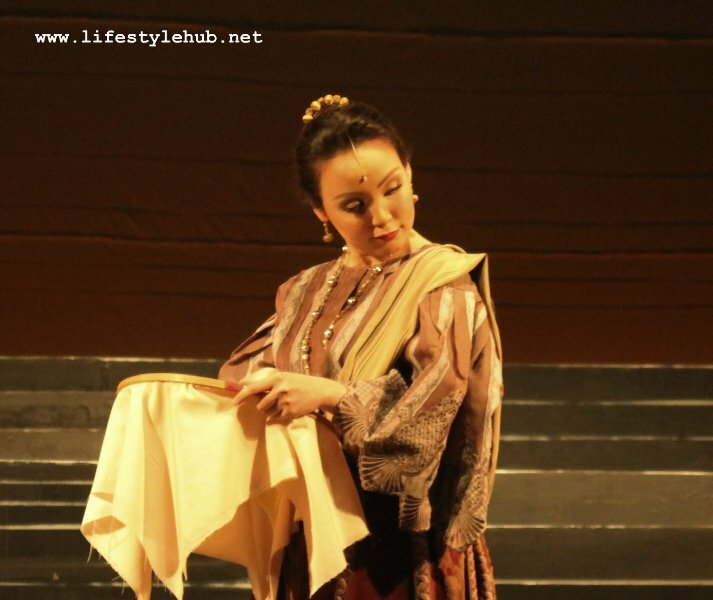 ABS-CBN.com described the stage production as “competent and entertaining” and praises where also showered unto its cast including Cris Villongco, Noel Rayos, Jonathan Tadioan, Noemi Manikan-Gomez, Jennifer Villegas, Red Nuestro, and the rest of Tanghalang Pilipino’s Actors Company. 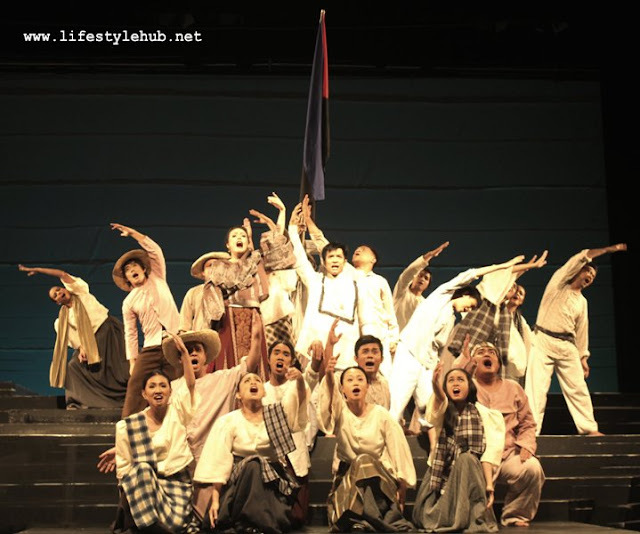 The 110-year old sarswela is about the love story of Julia (Cris Villongco) and Tenyong (alternated by Noel Rayos and Antonio Ferrer) set at the height of Philippine revolution against Spain, playing between personal and political issues with the fusion of humor which is expected from sarswelas. Interestingly, the literary piece was first performed onstage in Teatro Libertad in Manila back in 1902. 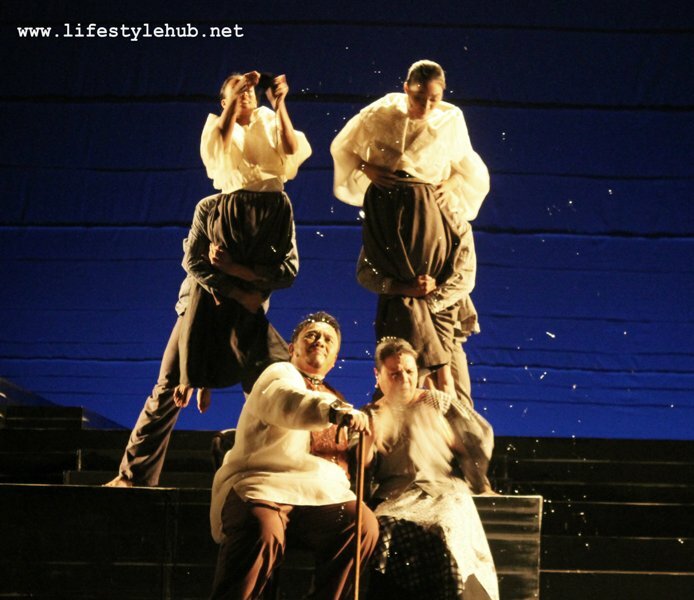 Aside from those who performed during the opening night, other stage actors set to be part of this production are Antonio Ferrer, Bodjie Pascua, Lou Veloso, Jean Judith Javier, Gino Ramirez, and Jelson Bay. Completing a formidable production team for Siguion-Reyna’s theater debut are choreographer Nonoy Froilan, musical director Chino Toledo, lighting designer and technical director Katsch Catoy, set designer Tuxqs Rutaquiao, and the great grandson of Severino Reyes, the play’s author, James Reyes as the costume designer. 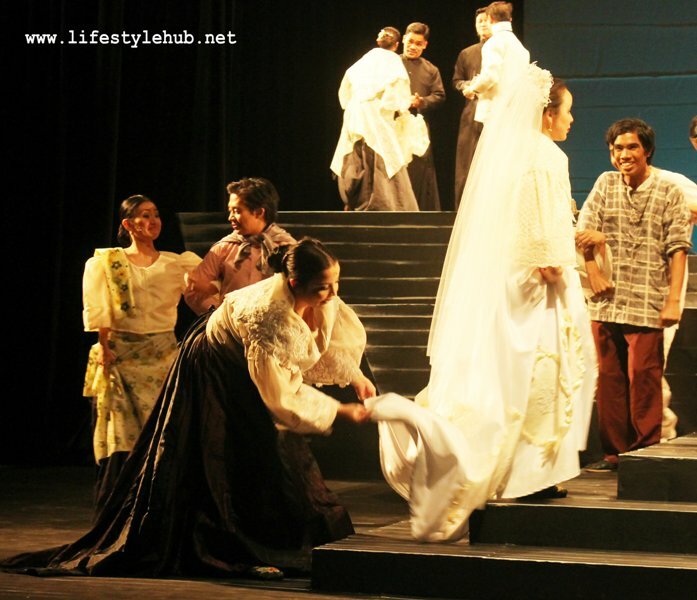 His works will be more evident on the costumes of the lead actresses Cris Villongco and Noemi Manikan-Gomez. 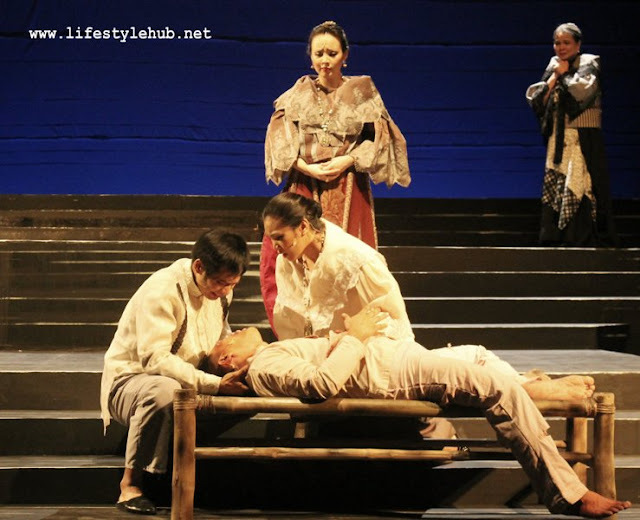 Remaining playdates for “Walang Sugat” are on Friday (August 24, 3:00 and 8:00 pm), Saturday (August 25, 3:00 and 8:00 pm) and Sunday (August 26, 10:00 am and 3:00 pm). 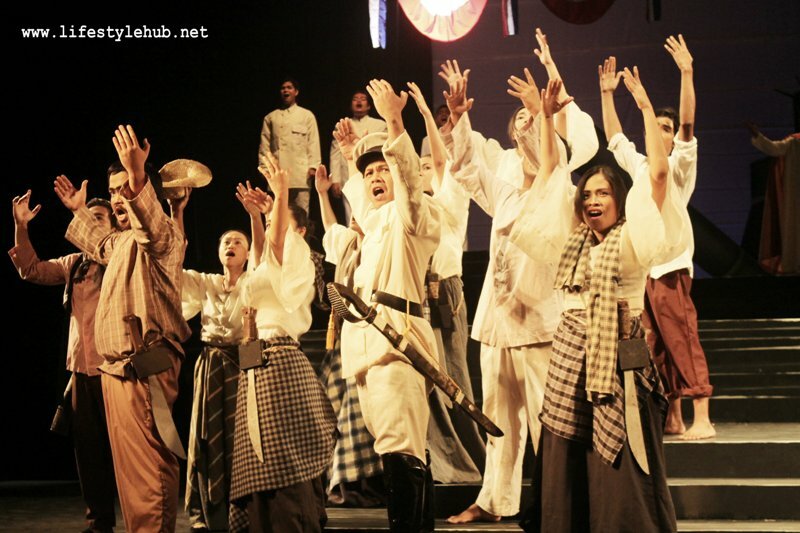 Tickets are available at TicketWorld. 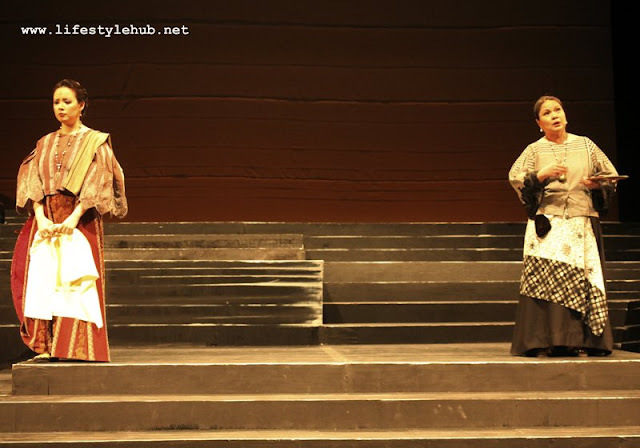 You can call (632) 891-9999.